The seventh Harry Potter book hit the shelves nine years ago. 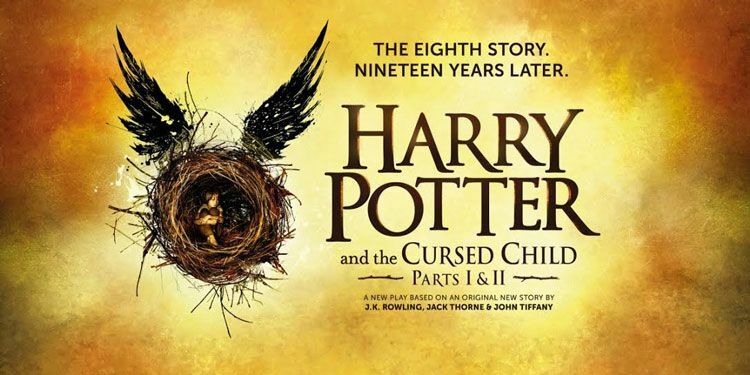 On July 30, 2016, a new play based on the popular series, Harry Potter and the Cursed Child, premiered in London. The special rehearsal-edition script, penned by Jack Thorne and John Tiffany in collaboration with J.K Rowling, came soon after the premiere to patient fans, transcribed first in English and then translated into many languages for readers around the world. Harry Potter and the Cursed Child features an older Harry Potter, his wife Ginny, and their three children, Lily, James, and Albus. It also includes a small portion about Ron and Hermione, Harry’s two best friends who fought by Harry’s side in the series in order to defeat Lord Voldemort. The Cursed Child is intended to tie up any loose ends from the original Harry Potter series and introduces the main characters’ children. “I really like how we see more perspectives than people who are heroes in the classic sense,” said Donasia Gray ’18. Writers on the web also shared their suspicions on this continuation of Harry Potter: “Rowling’s epilogue intentionally allowed the future of Harry and the wizarding world to remain a limitless void—one readers could fill in with their own imagination,” said Ramona Tausz, author of the Federalist book review. “It is so far from the Harry Potter world we know and love,” one disappointed reader wrote in a one-star review of The Cursed Child on Amazon.